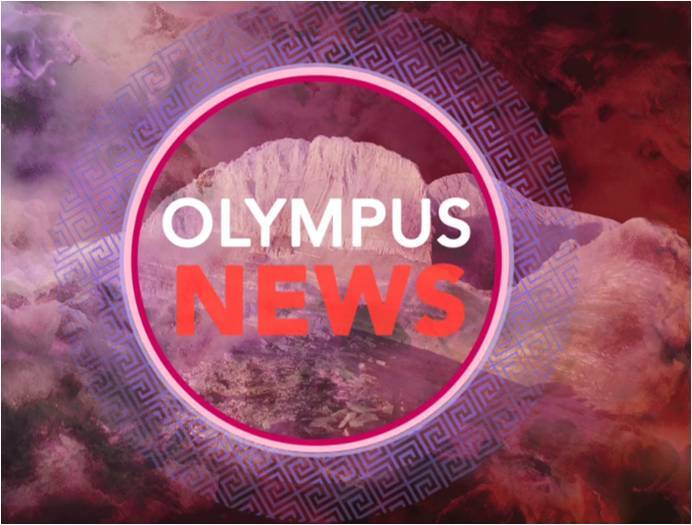 Olympus News aims to help people access academic research about the ancient world in new ways. The intention is to take some important debates from ancient history and present the appropriate evidence in an accessible form. After watching our films, the viewer will have all of the information needed to take a stand on the debate - hopefully this will enable people of all ages, and from all walks of life, to engage actively in ancient history. With the option to talk directly to us online with our twitter account, we really hope to get a dialogue going. Stephen Harrison is currently finishing his PhD on ancient kingship under the supervision of Professor Paul Cartledge. He began life as a historian, graduating from Cambridge with BA in that subject in 2009, before moving into Classics by way of an undergraduate dissertation on Alexander the Great. A year learning ancient Greek and an MPhil followed, again from Cambridge, before he embarked on the PhD. As an undergraduate, Stephen was JCR Access Officer at Christ's College, and this led him to explore access and outreach; his public engagement activities now range from sample lectures to historically-inspired stand-up comedy.